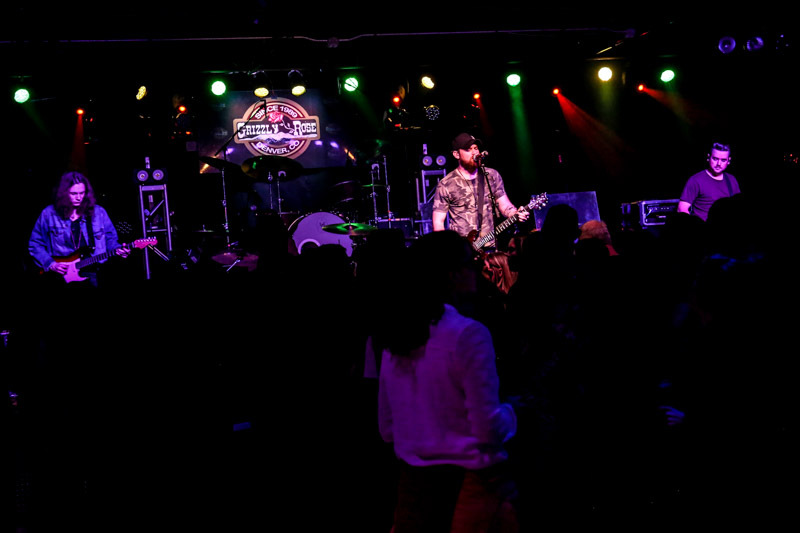 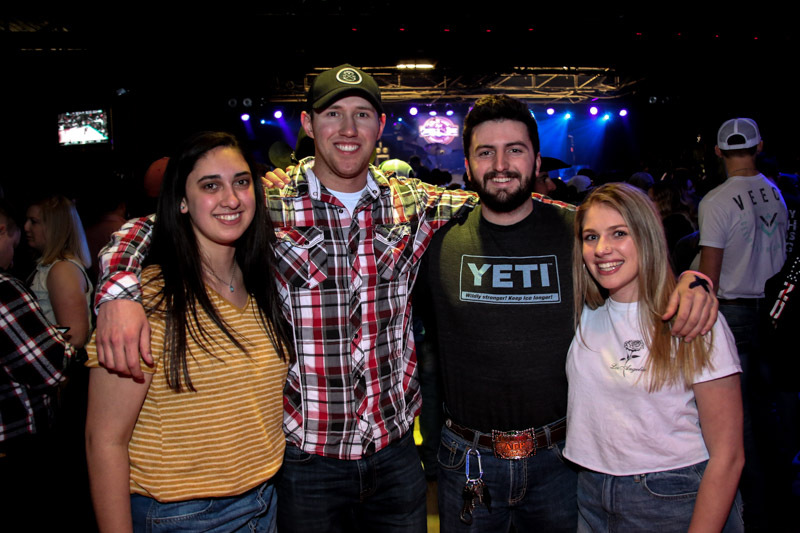 Out of Nashville, Garrett Speer and his band opened the night with a solid mix 90’s Country Hits, current country anthems, and his own original tunes. 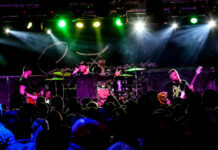 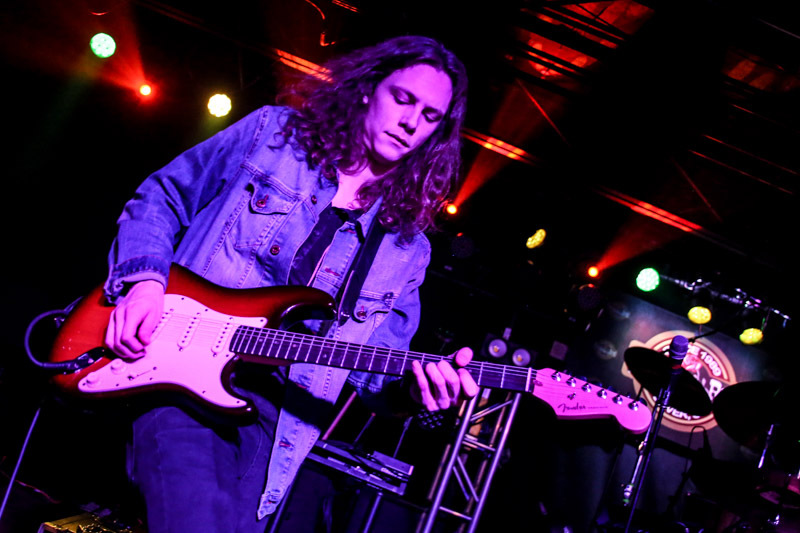 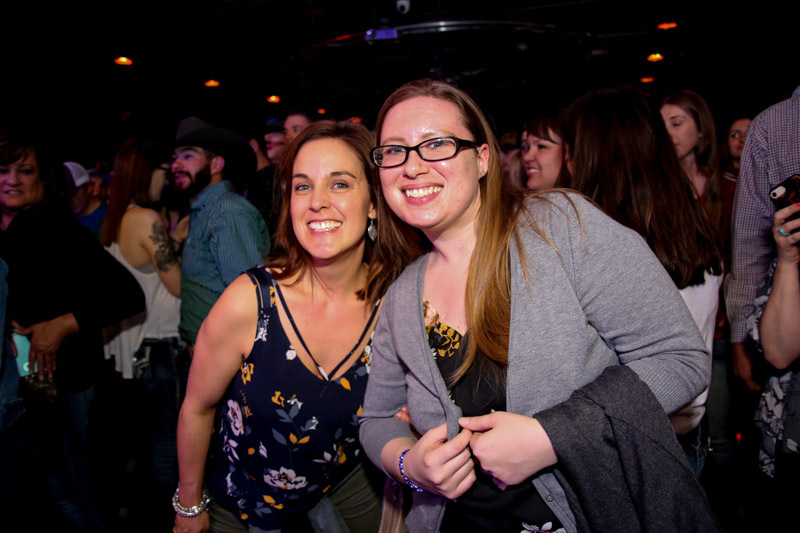 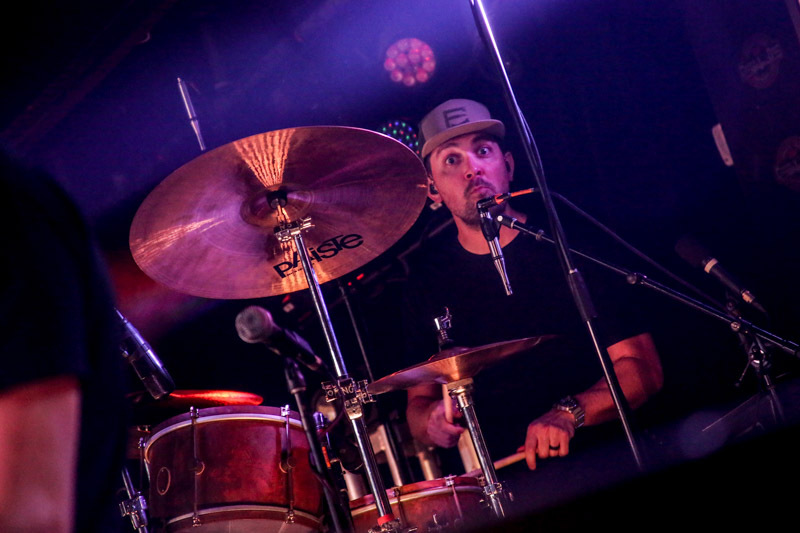 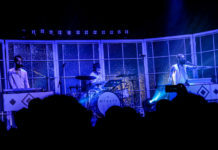 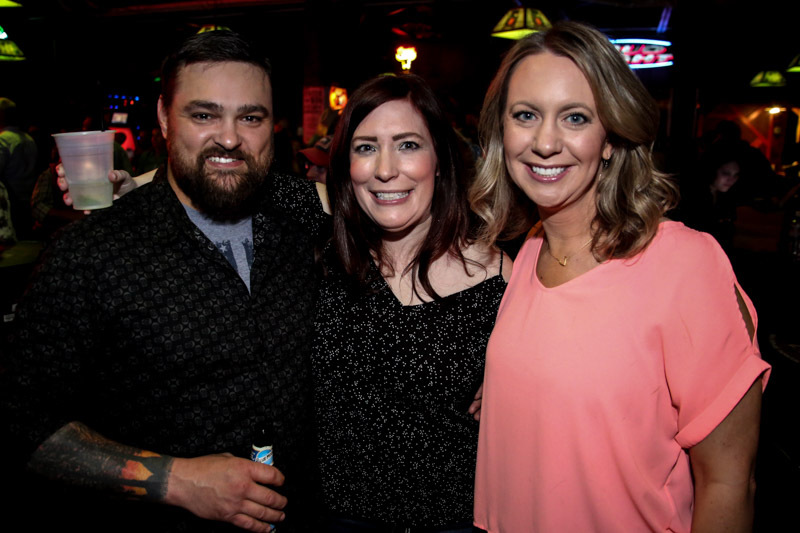 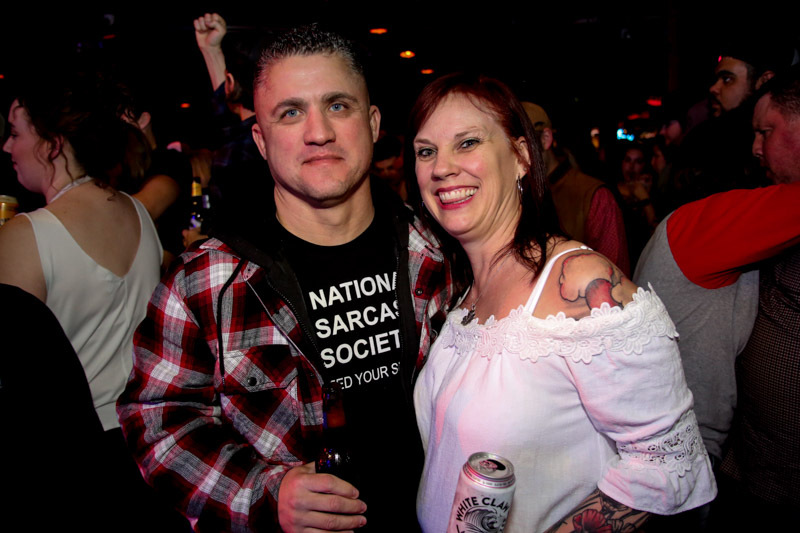 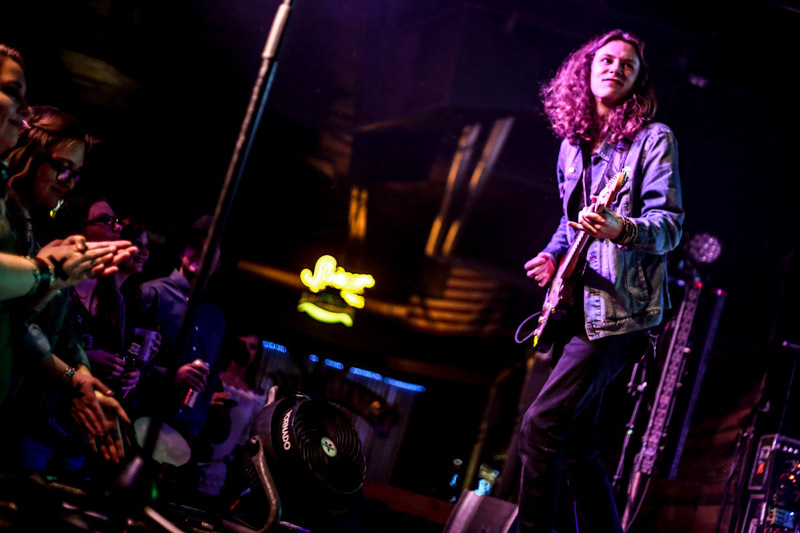 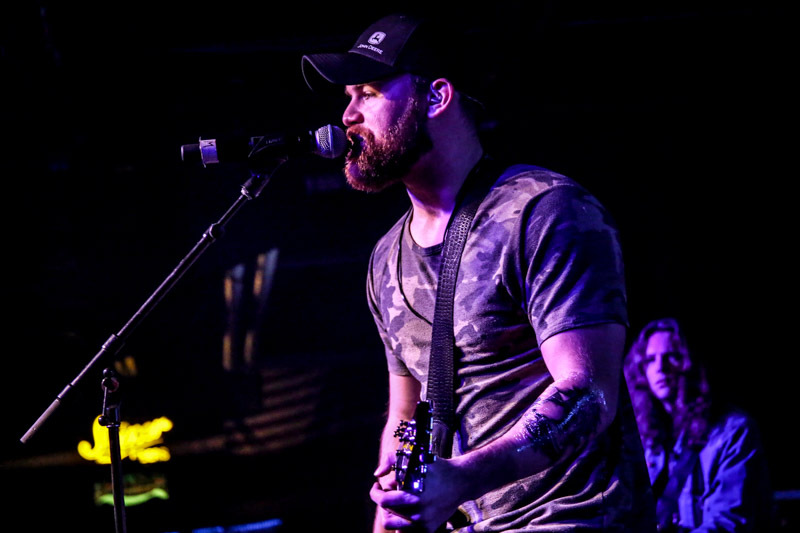 Speer’s powerful vocals filled the venue and got the listeners primed up for a full night. 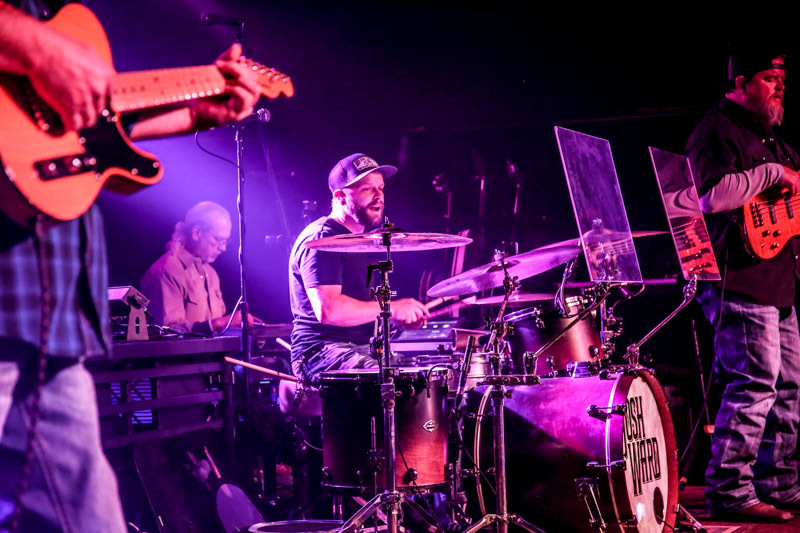 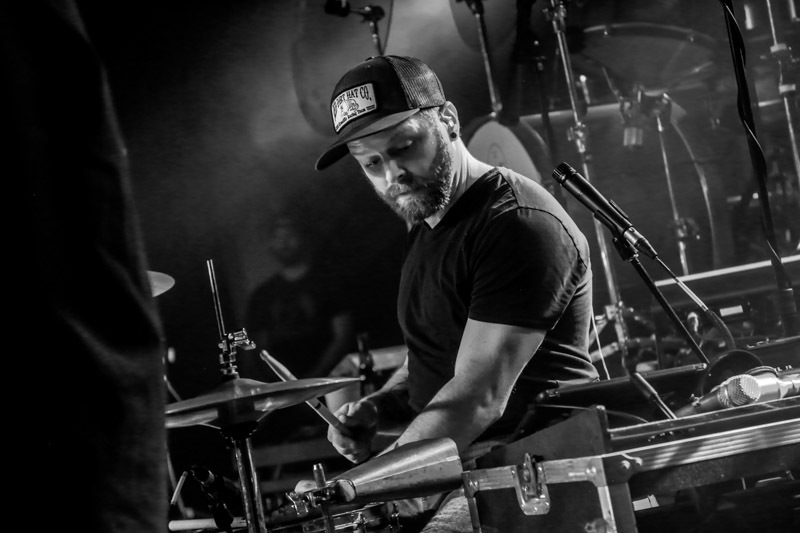 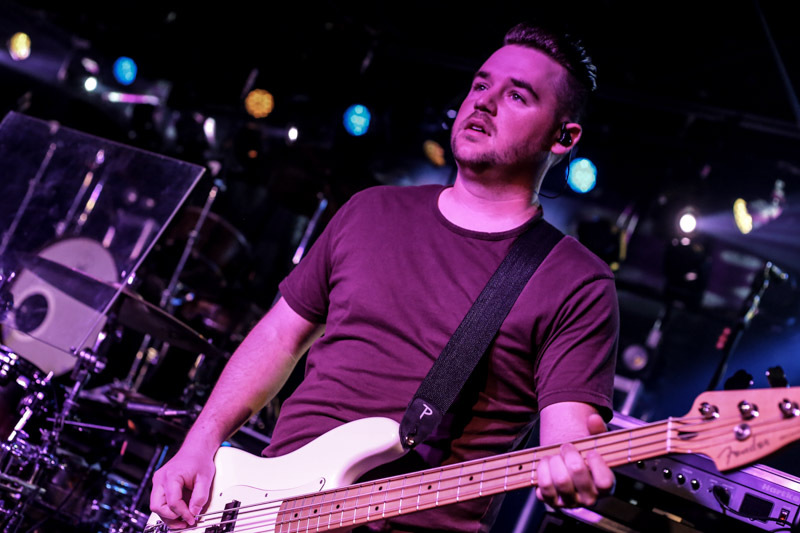 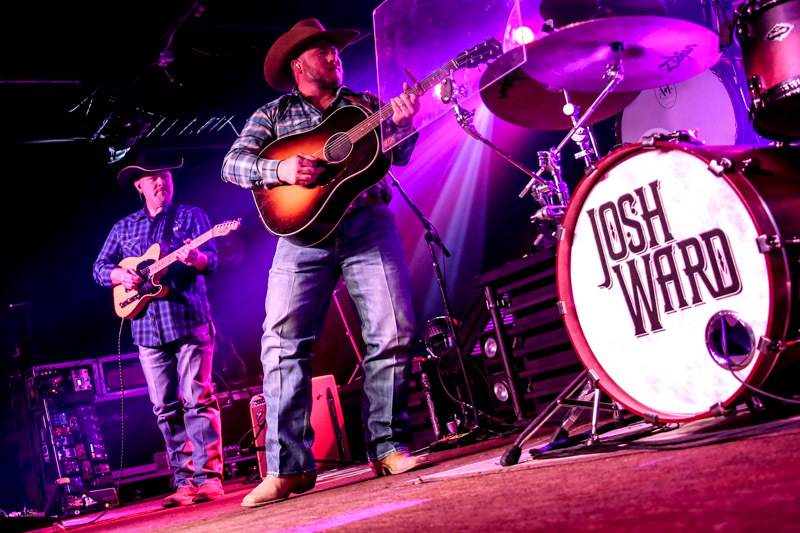 Josh Ward, out of Montgomery, Tx, was supported by Bryan Woodruffon guitar, Glenn Shankle on steel guitar, Steve Cargill on bass, and Justin Cogneato on drums. 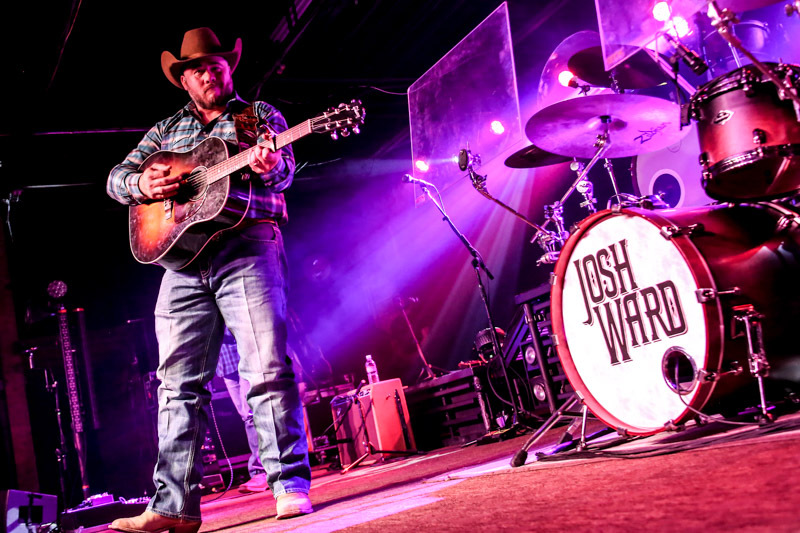 Ward captivated listeners with Highway, All About Lovin’, and Whiskey & Whitley, among others. 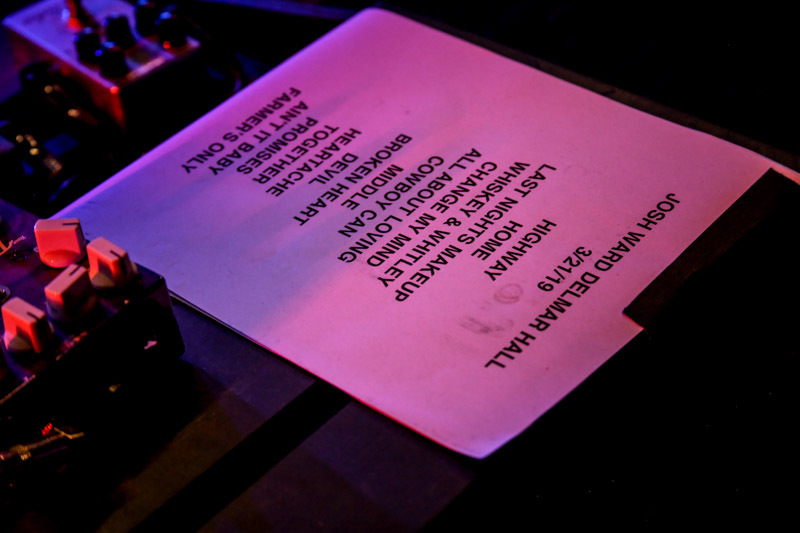 Find the full set list in the pics below. 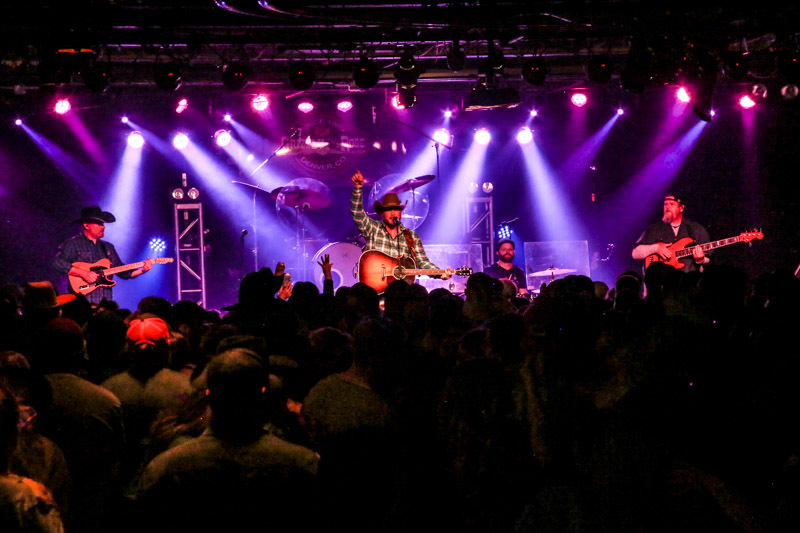 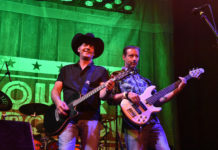 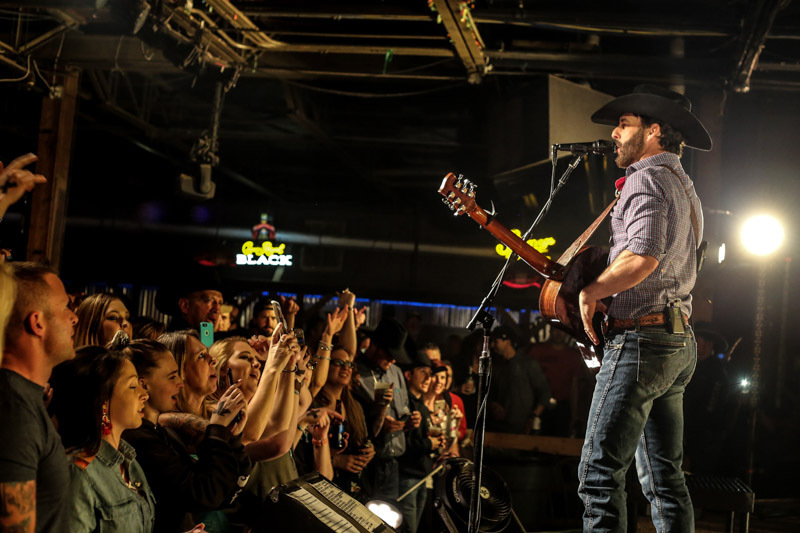 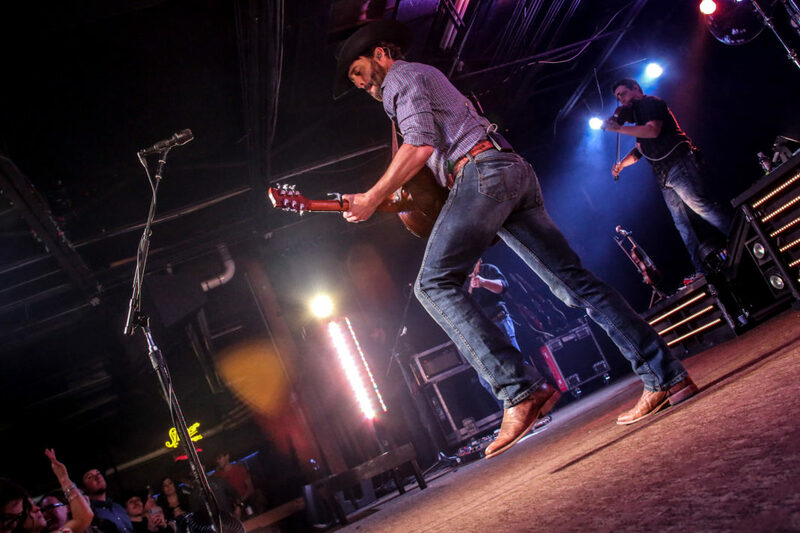 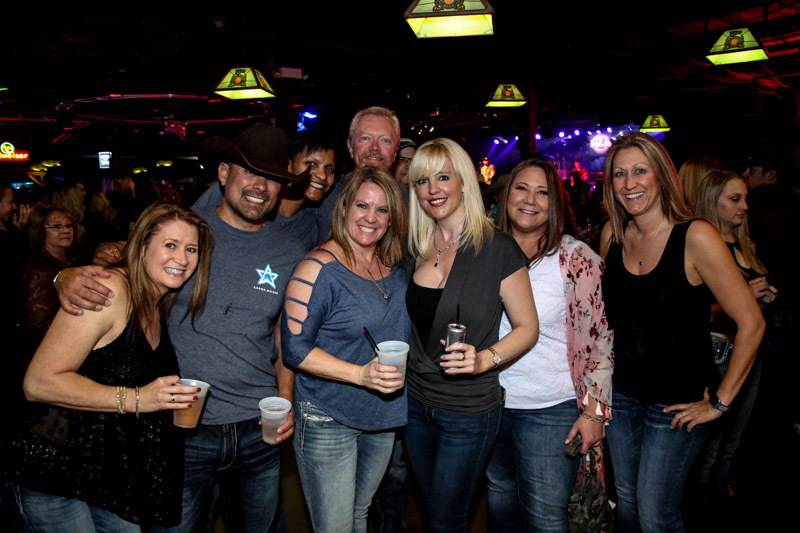 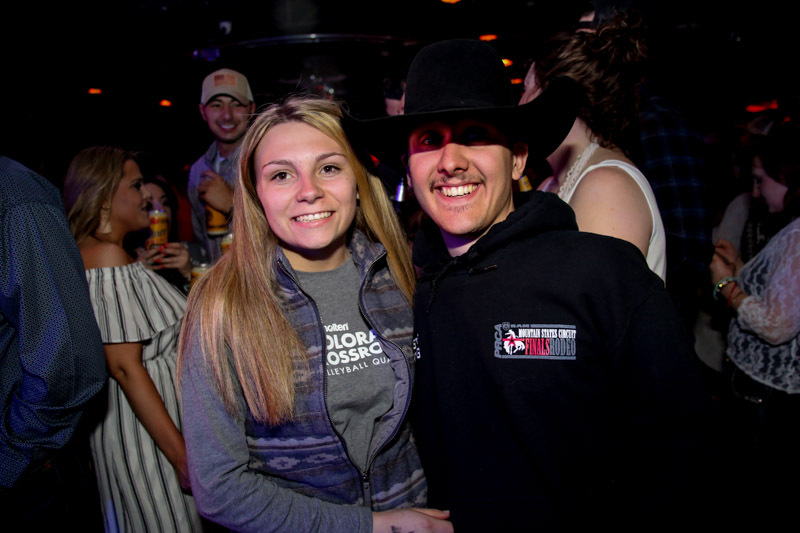 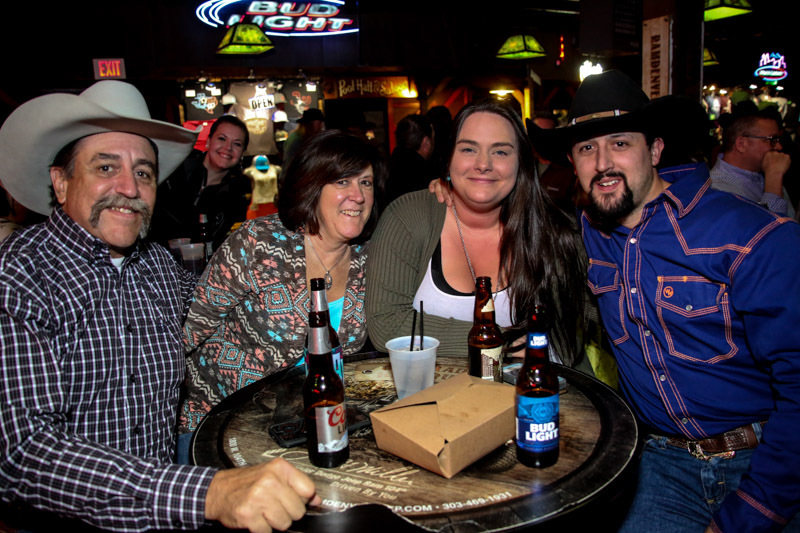 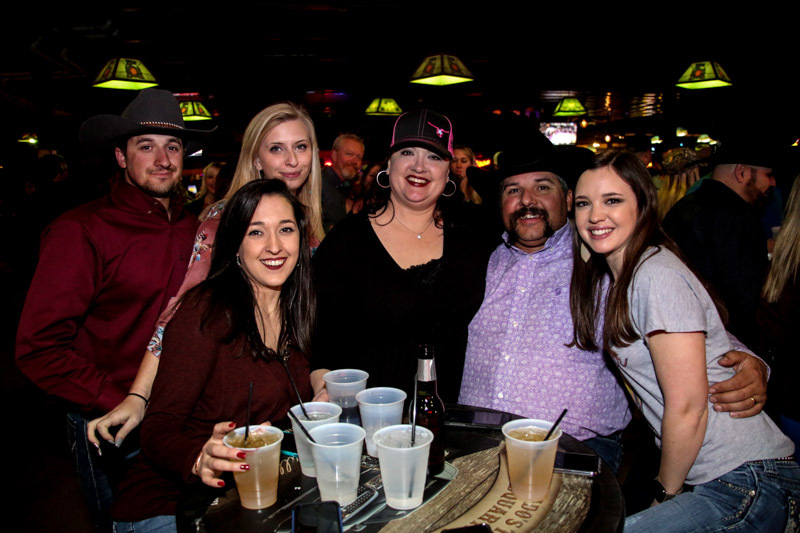 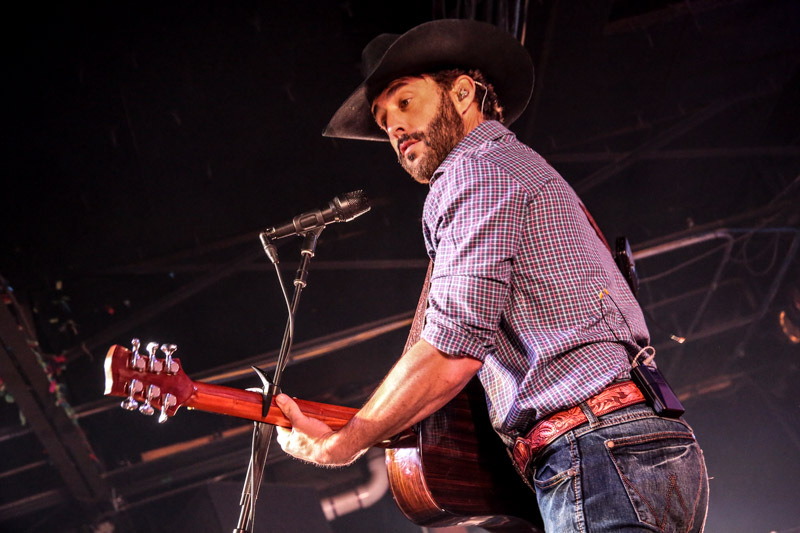 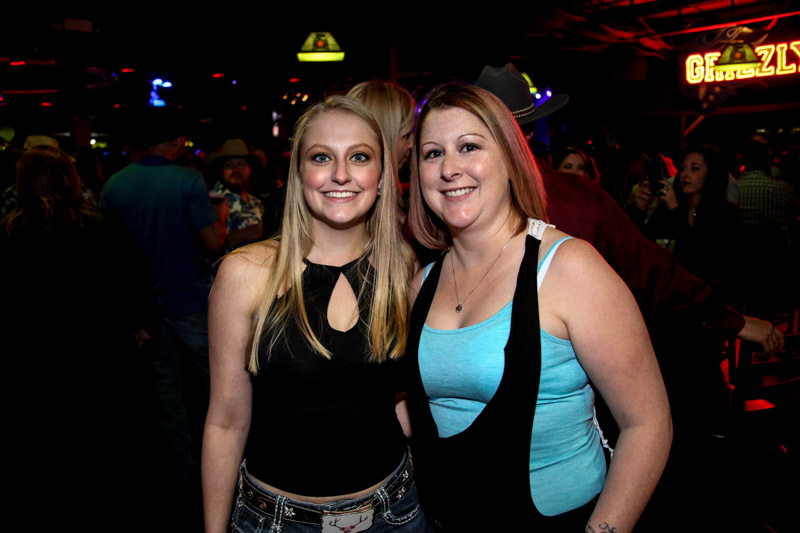 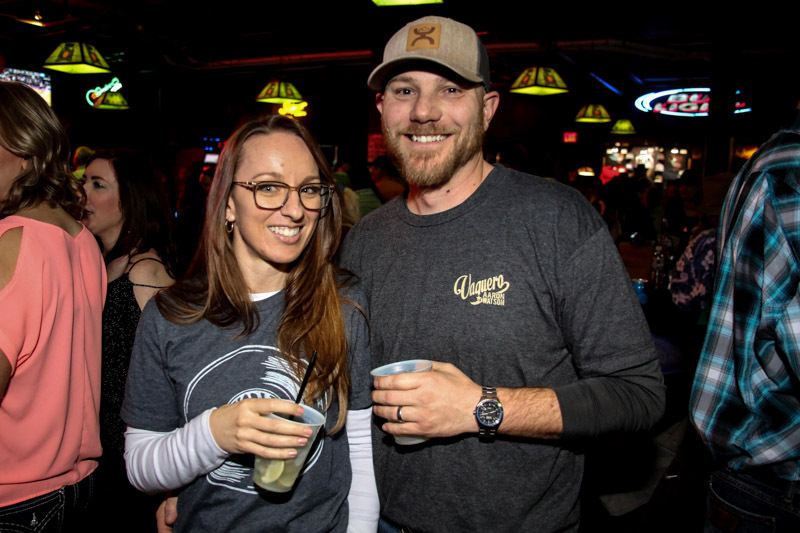 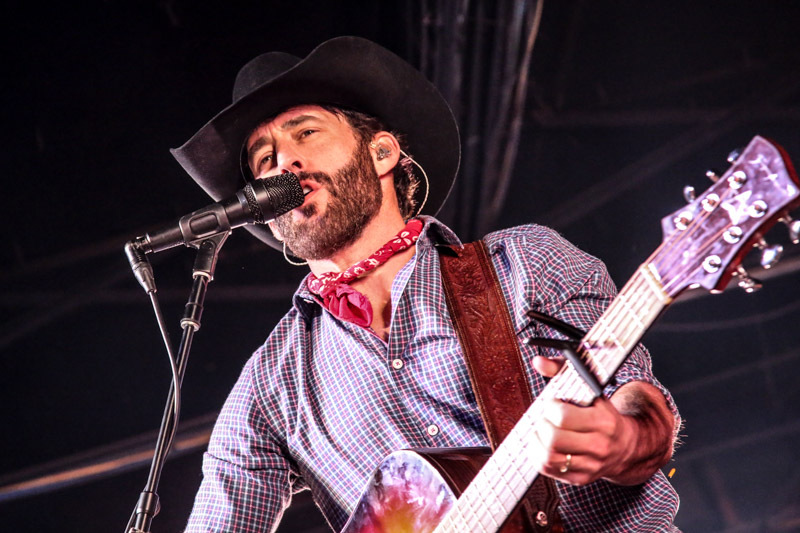 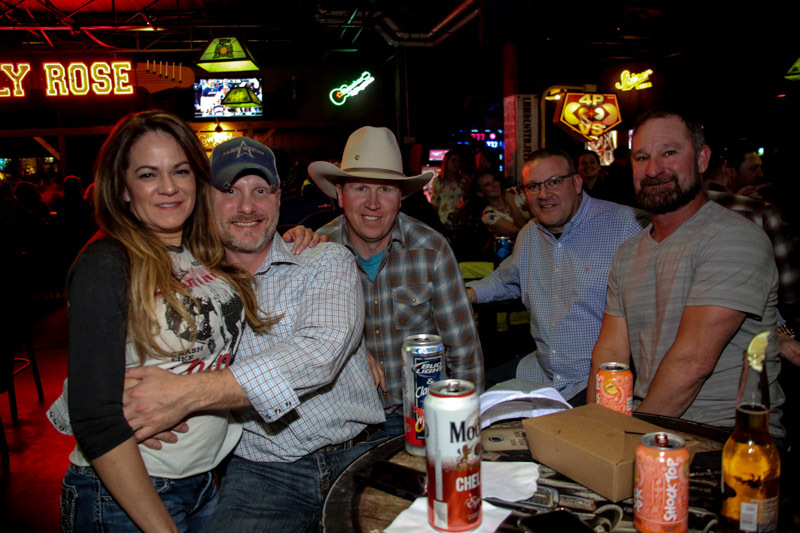 Aaron Watson, from Abilene, TX, headlined the Sold-Out show on Saturday night. 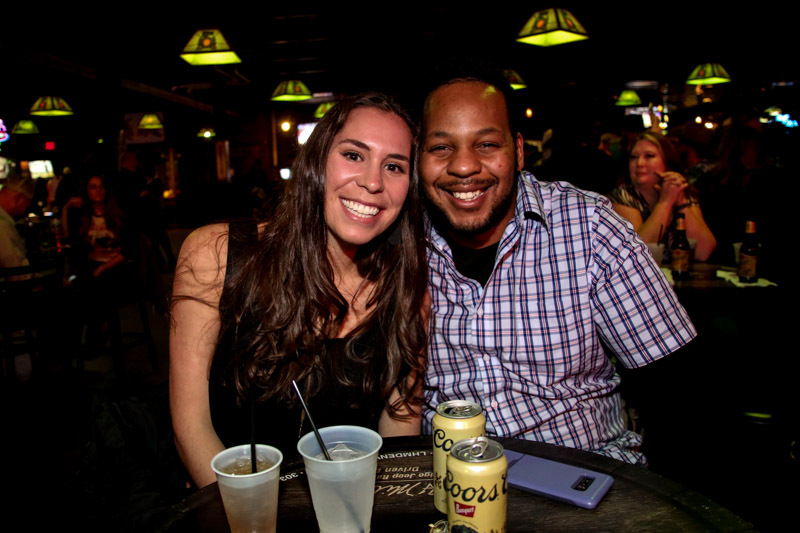 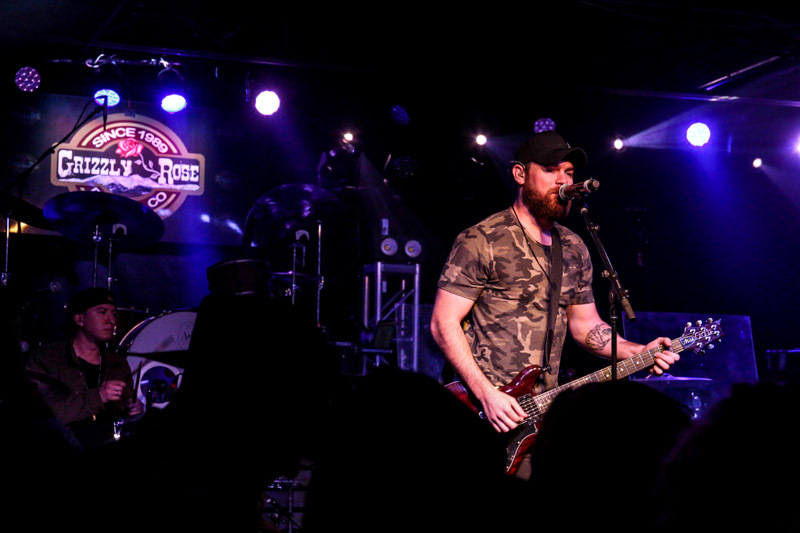 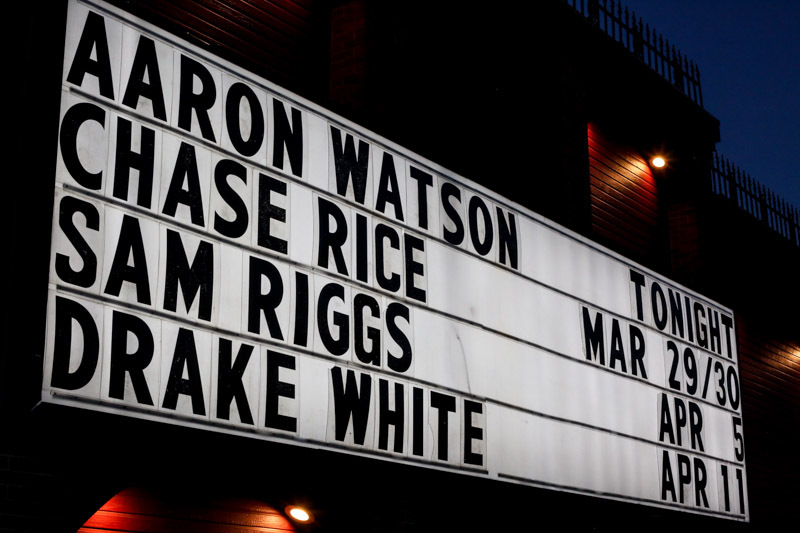 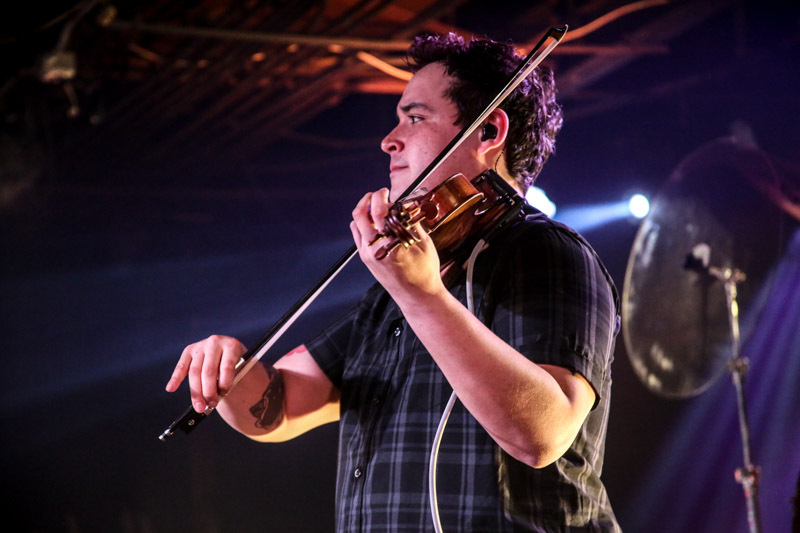 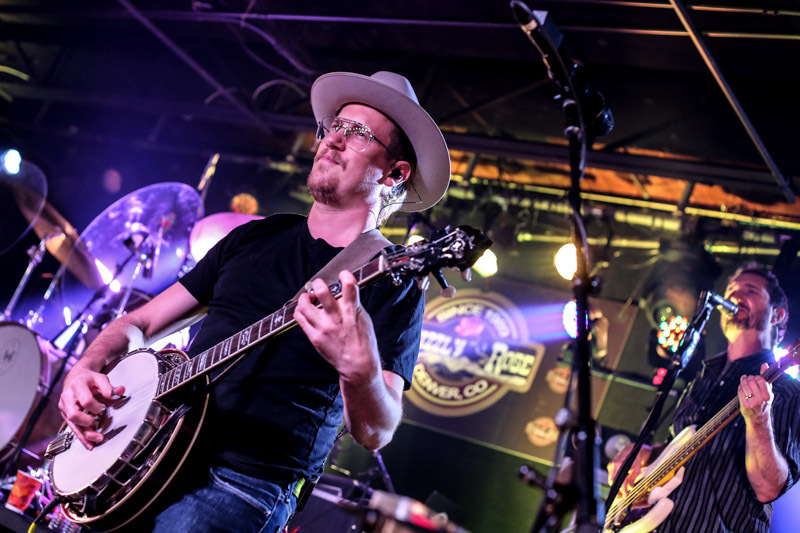 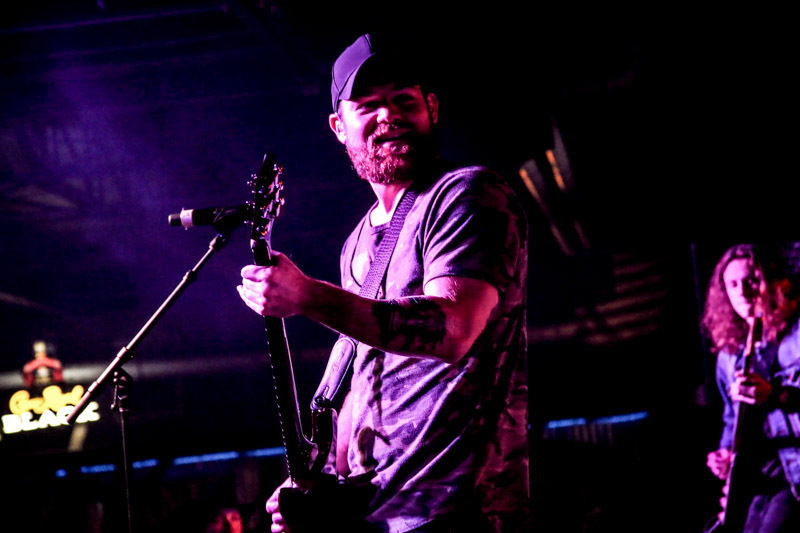 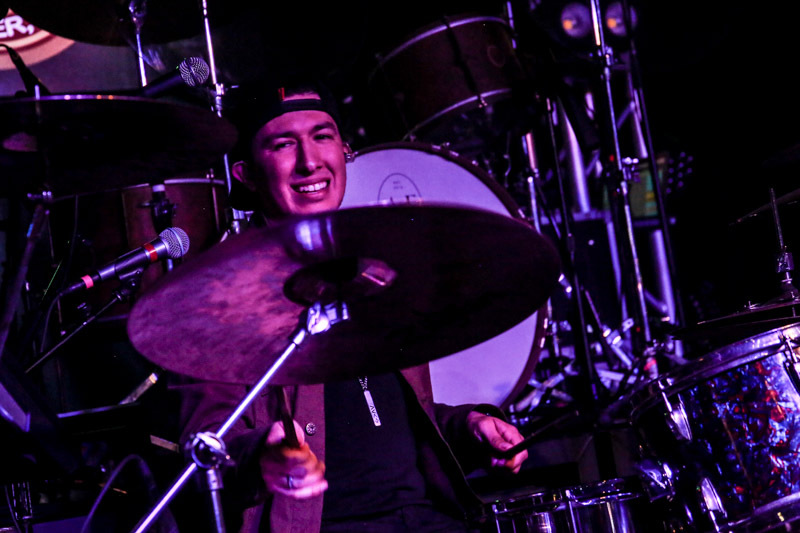 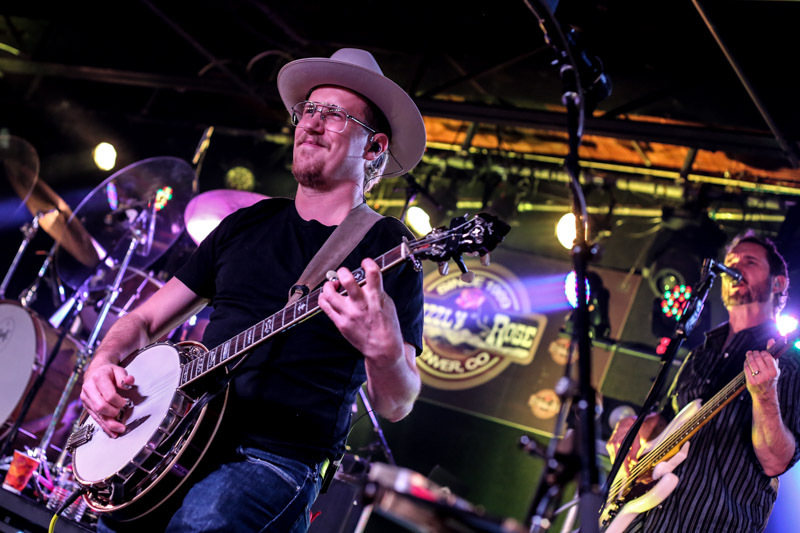 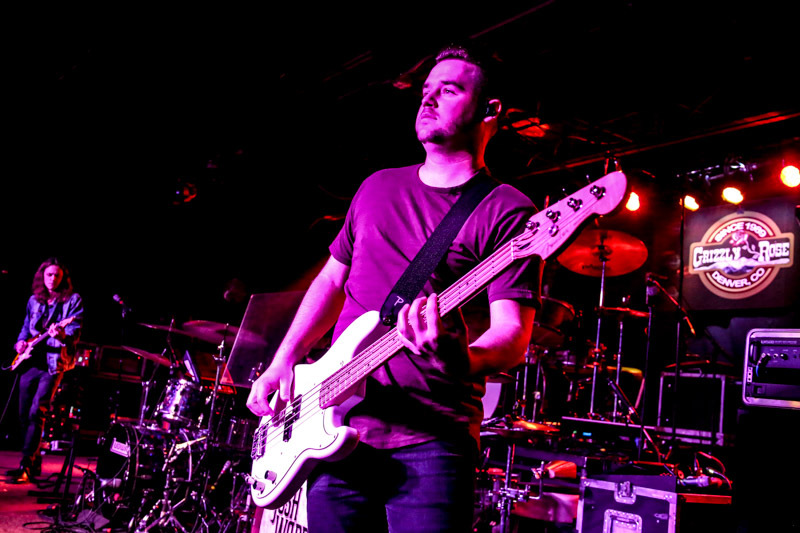 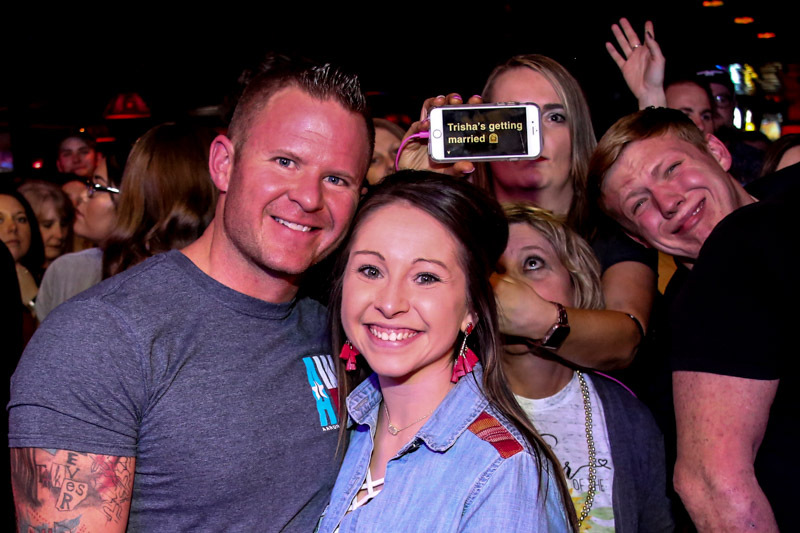 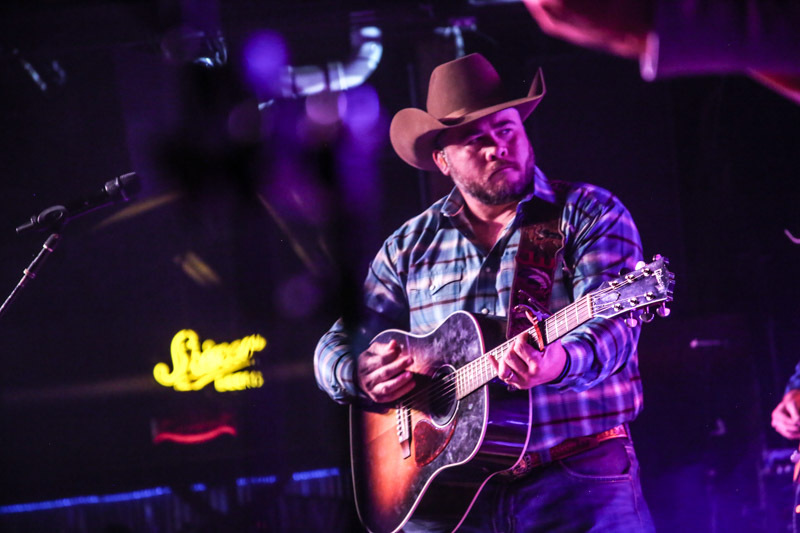 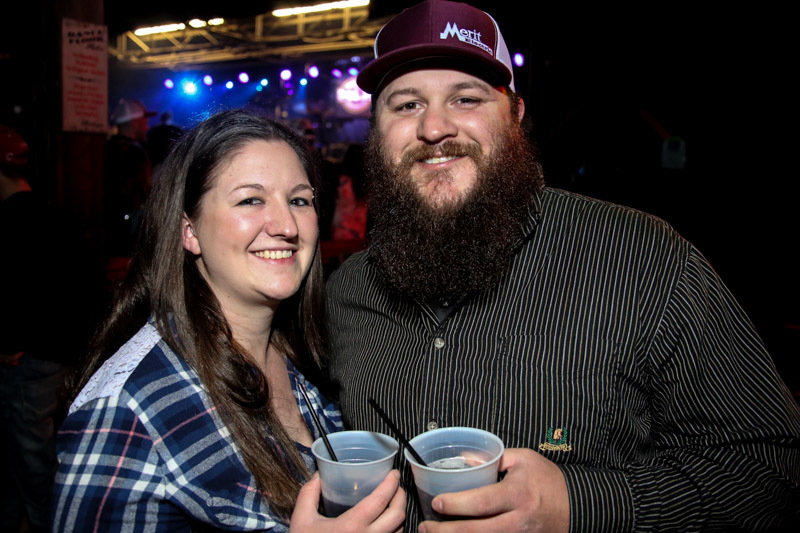 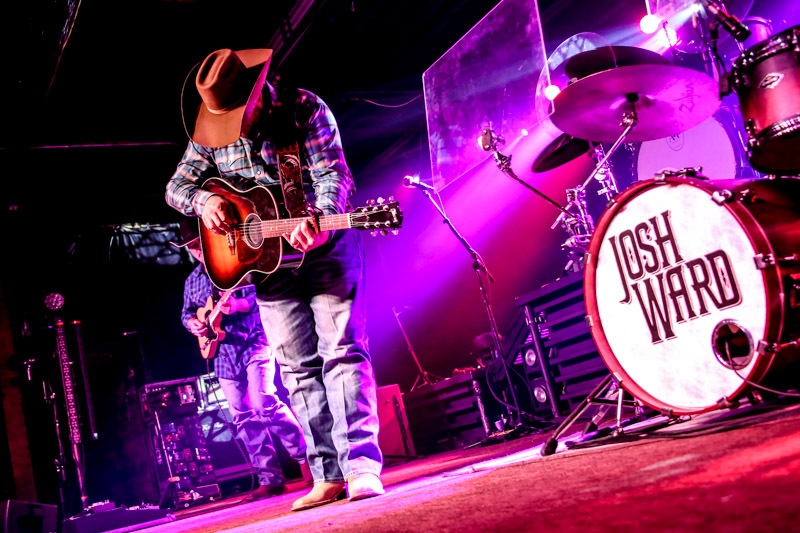 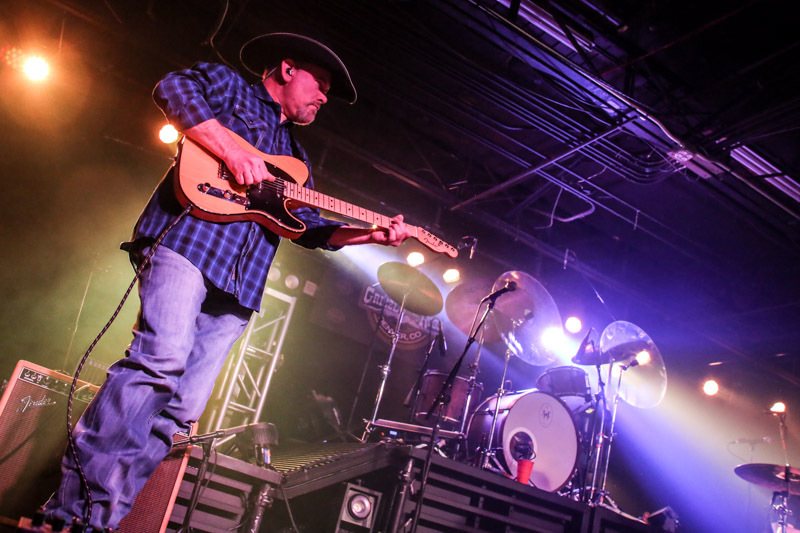 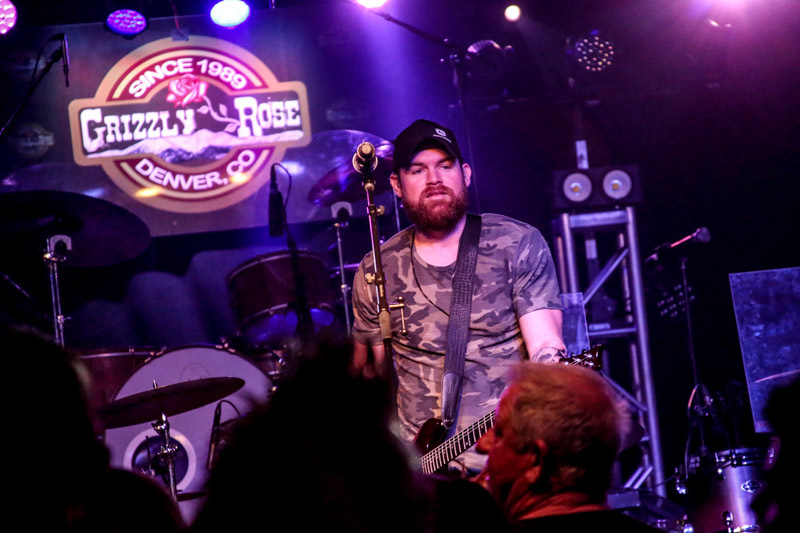 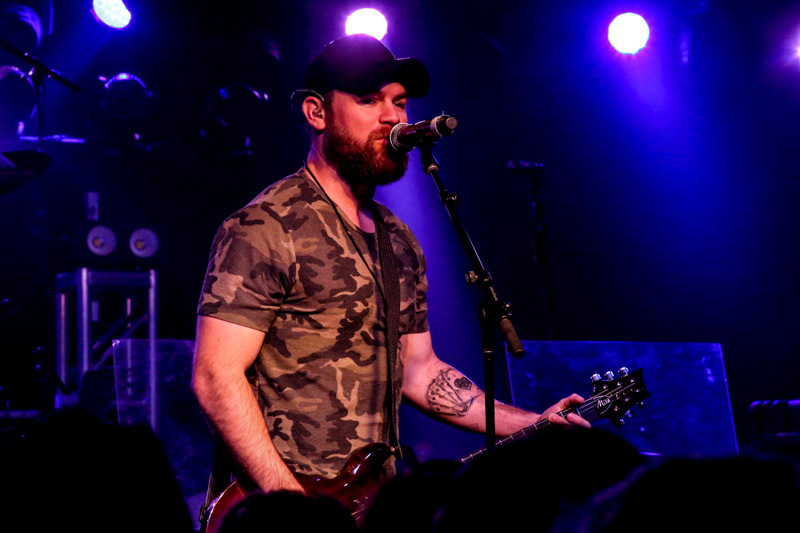 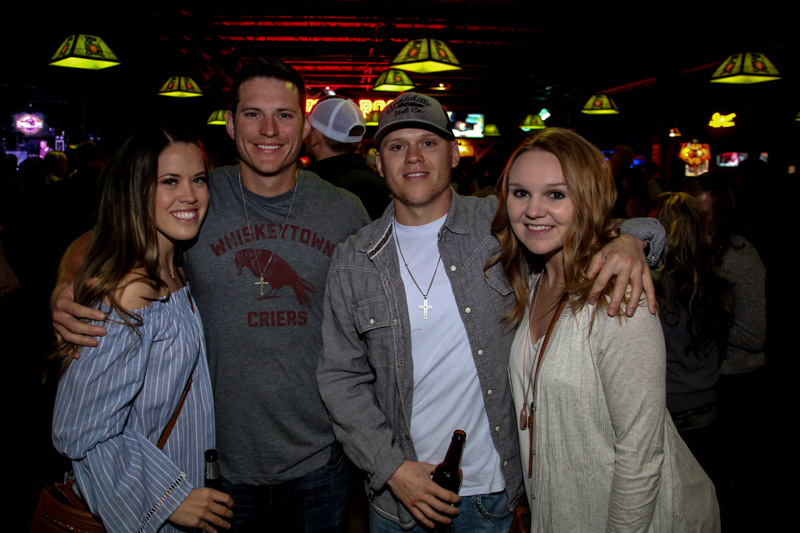 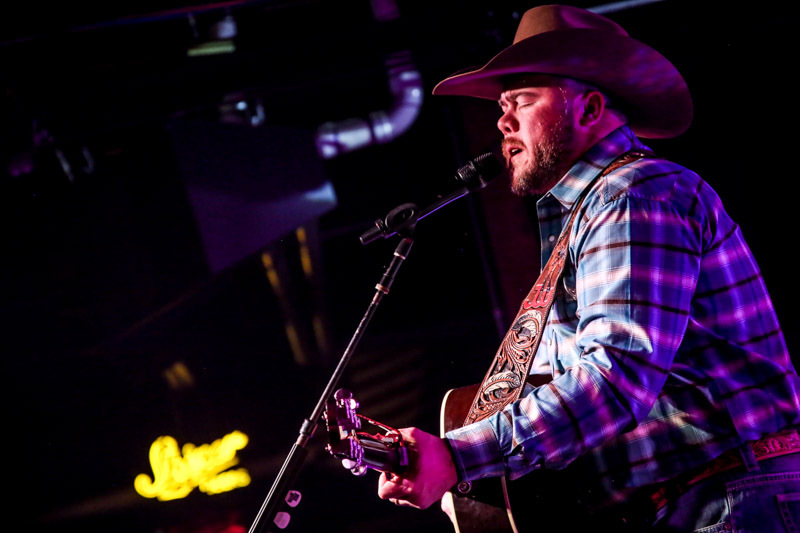 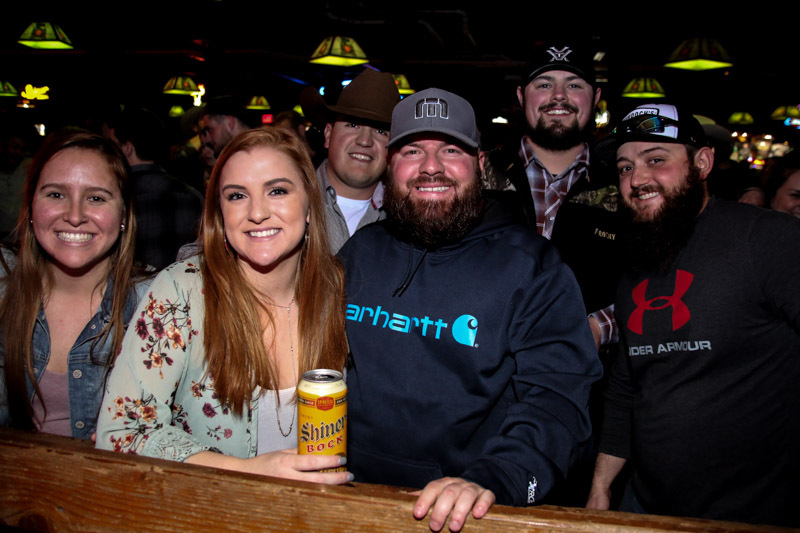 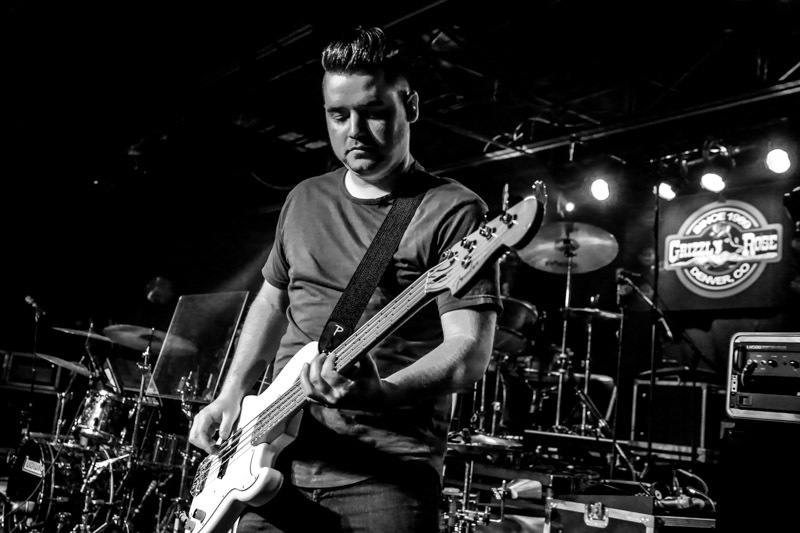 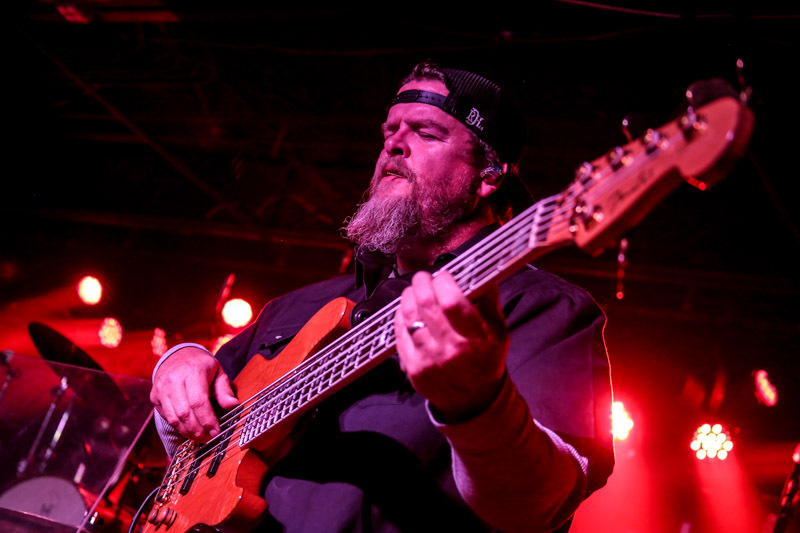 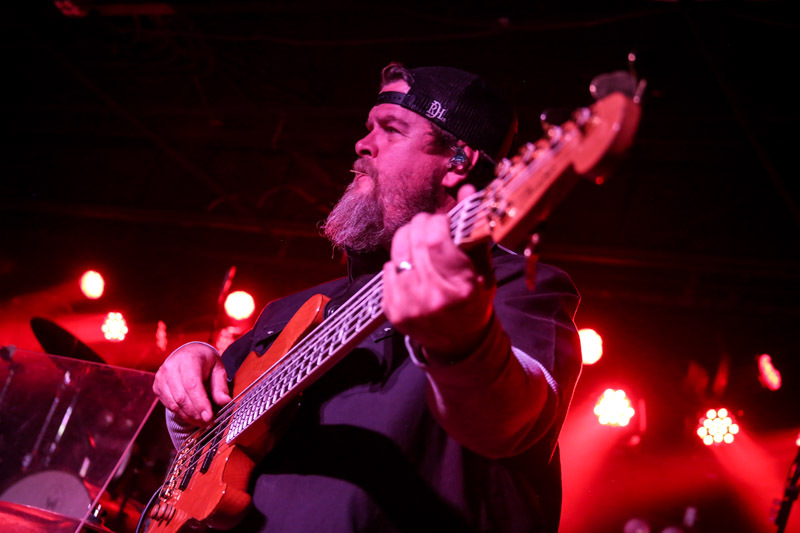 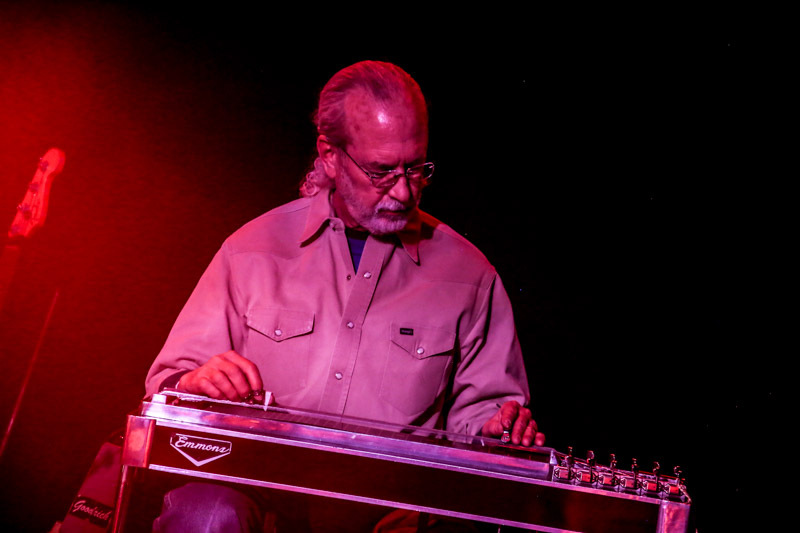 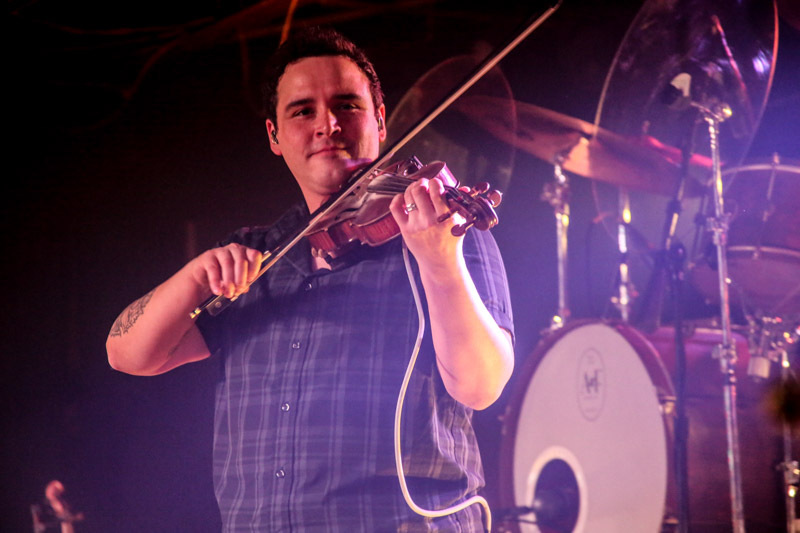 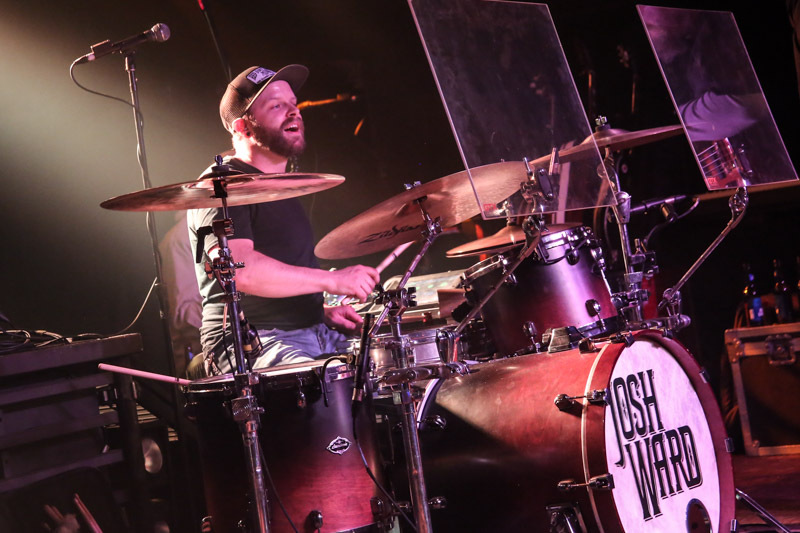 Watson has played at The Grizzly Rose before, and he’ll be back again. 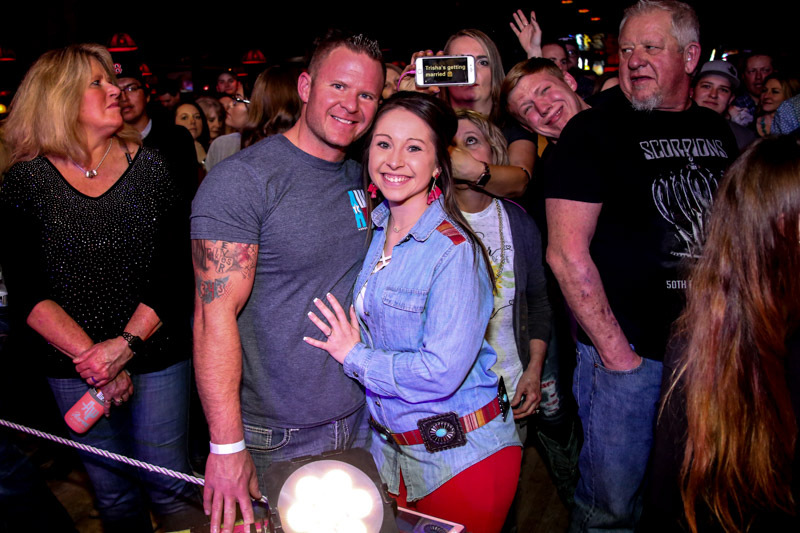 Fans kept Watson busy before the show, with an extended Meet & Greet, and made their way back to the front of the stage to help Watson sing his popular songs that included These Old Boots, Freight Train, and new song Kiss That Girl Goodbye. 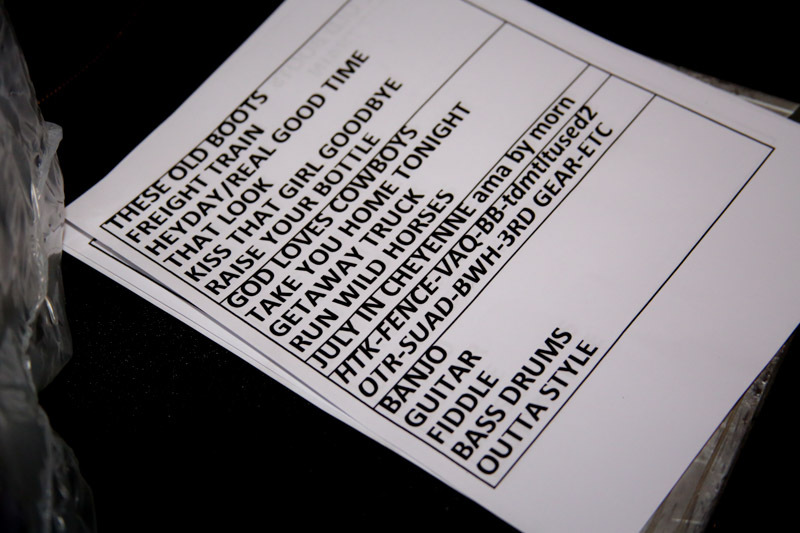 Find the full set list below.